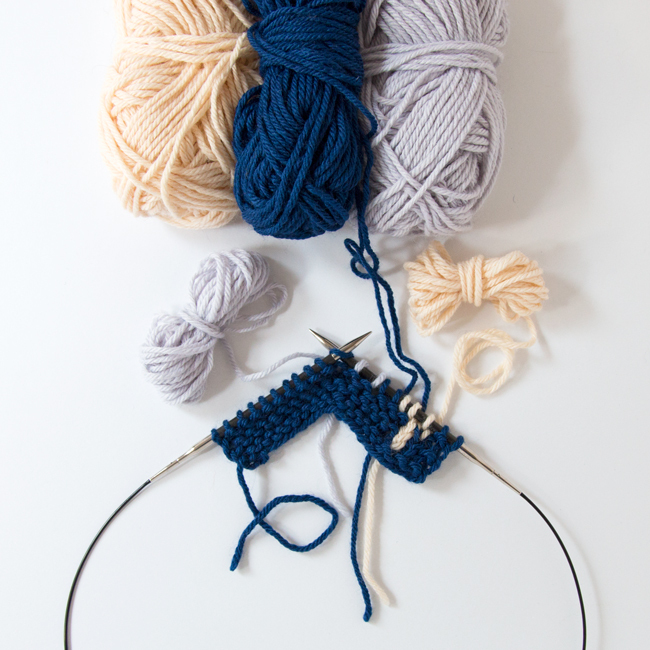 At some point in your intarsia knitting career, you might find yourself wondering how to perfect your approach to knitting several colors of yarn at the same time. 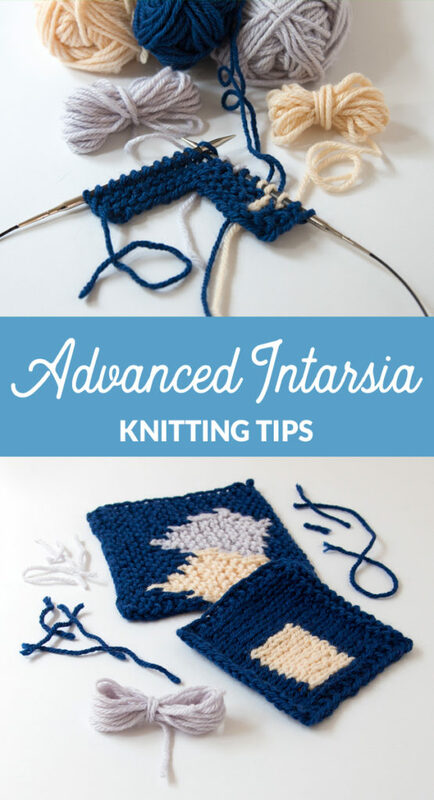 This thought will likely come to mind if you’re knitting intarsia and you’re needing two or three (or more!) 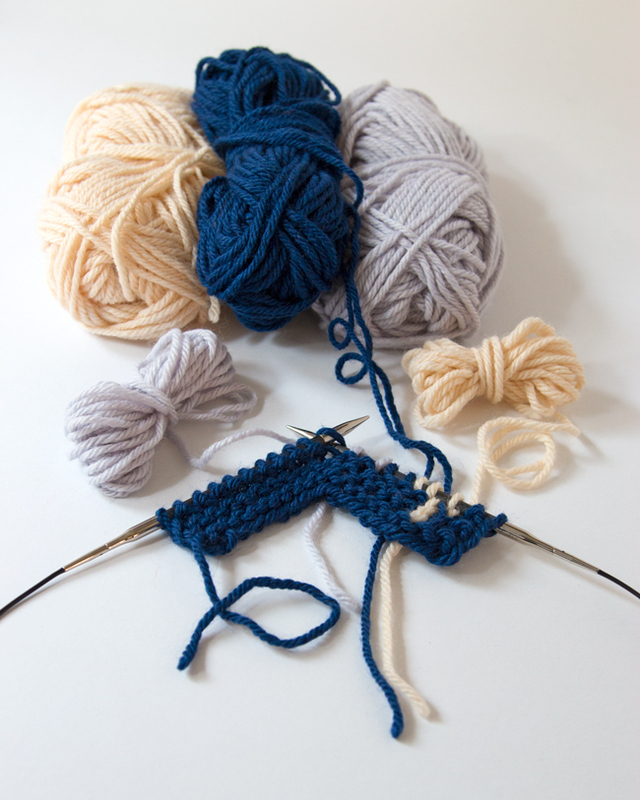 lengths of the same color of yarn to work a single row of a project. If you’re in this position, I’ve got some favorite tips and tricks just for you! See? 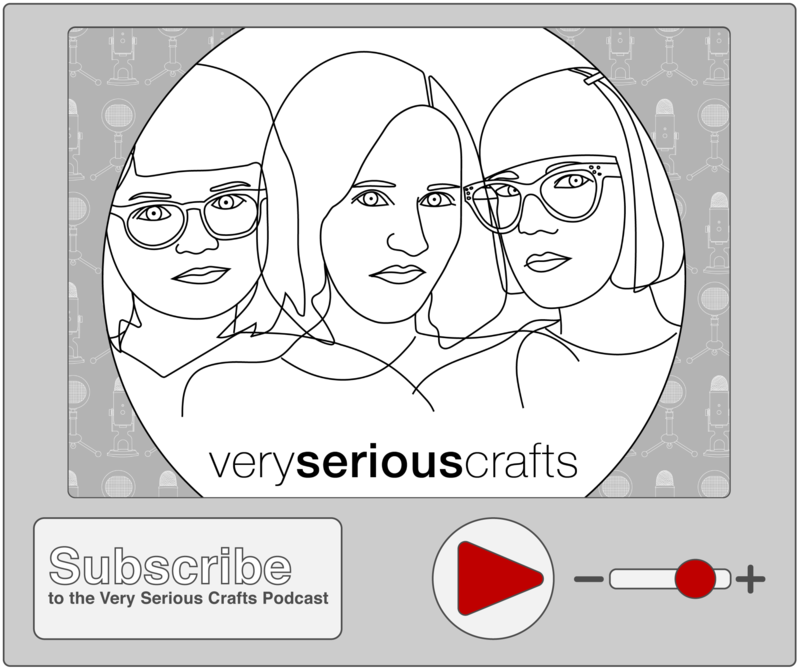 Basically, you’re going to look at your intarsia chart, and grab a pencil and knitting needle. Then you’re going to imagine the process of knitting your project, row by row, keeping track of your place (especially right and wrong side rows) with your needle. 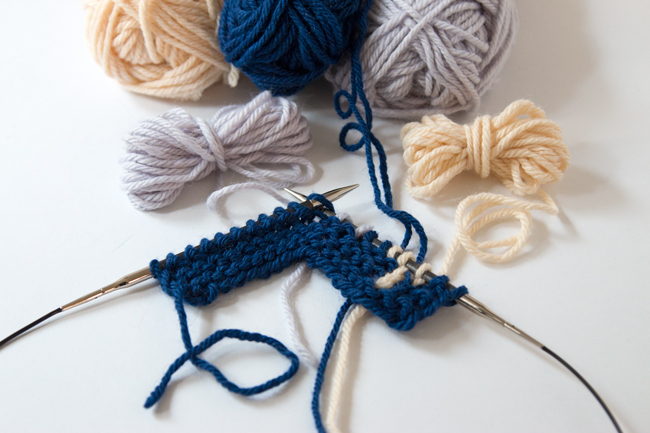 As you work, you’ll identify where you’re going to need to introduce a new piece of yarn and mark it, continuing the process all the way through your chart. 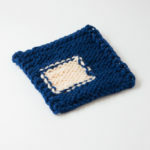 Next, you’ll do a little bit of addition to know how many stitches of each color you’re working. 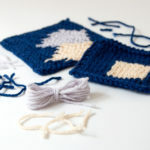 From there, you can use your favorite intarsia tail estimation technique, you can create your bobbins/balls/lengths of yarn for each color of your project, and you’re finally ready to cast on, project fully planned from start to finish. 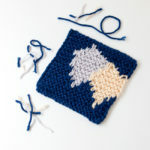 For folks who really prefer to keep their intarsia projects organized as they go, this tutorial will help connect a few dots for you!